Nicholas Pools also offers a variety of pool services, designed to meet each client’s needs. We carry Dimension One spas and have 7 spas on display for you to see on our showroom floor in Toms River. 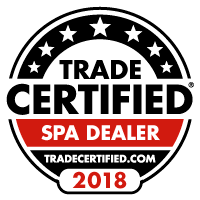 Our retail store carries a large parts inventory and a wide variety of pool and spa chemicals, as well as a complete line of pool and spa accessories – all for your convenience! 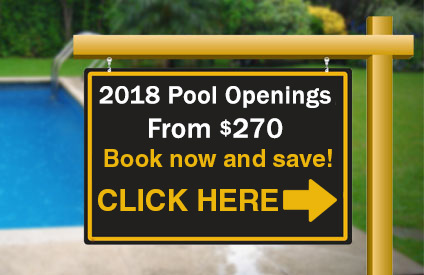 We provide pool closings, pool openings, complete inground pool services, pool inspections, and we do all the work utilizing Nicholas Pool manpower. Our employees and business partners are experts in their fields and are dedicated to providing the highest quality workmanship available to complete your project. We are proud to showcase our numerous awards voted on by our customers. 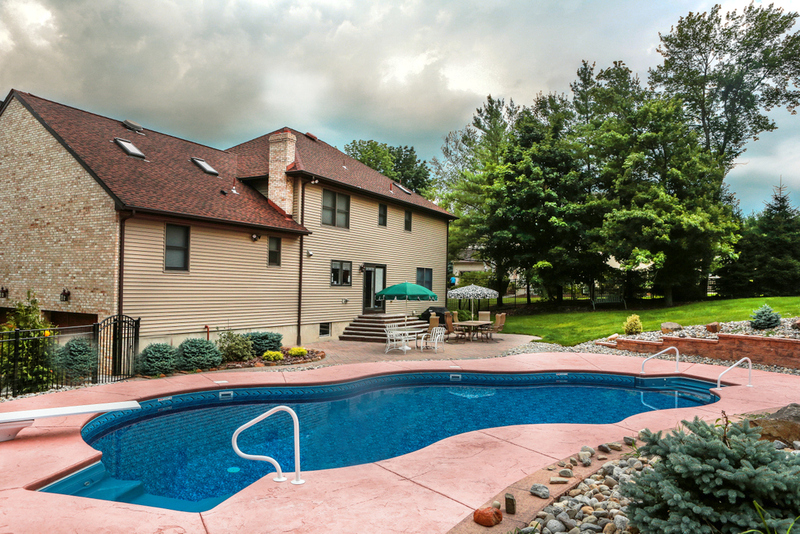 We want to be your #1 source of backyard entertainment and new pool installations in New Jersey. We use only proven, high quality products and chemicals for your pool or spa. Our liners and safety covers are built to last as well as protect your swimming pool. We hope to earn your business and keep it for years to come. 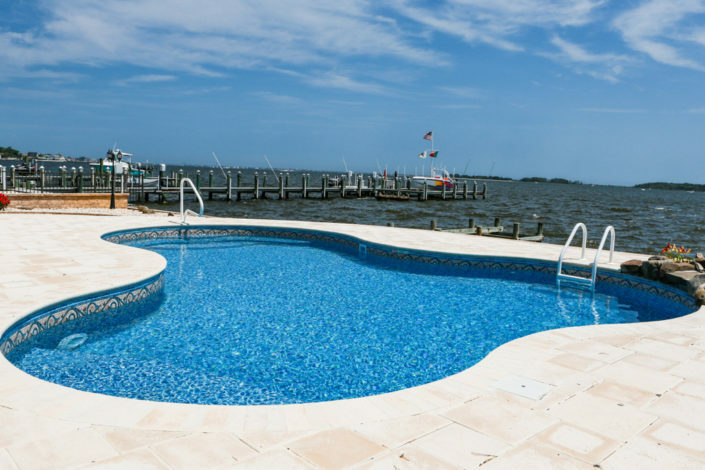 There is no limitation to your creativity with Nicholas Pools. 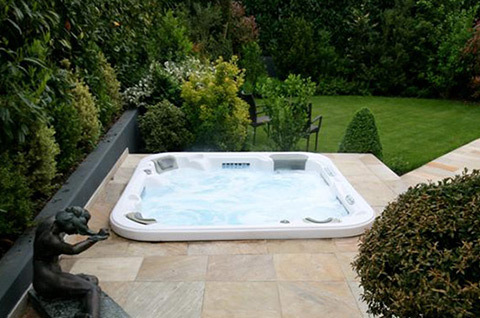 We can design and build any pool or spa that your imagination can create. For your own backyard escape, please contact us today!